Please register for the event on the Bucks County Marketing & WordPress Consortium Meetup event page. Our goal is to build a strong WordPress community in Central Bucks. We don’t claim to be WordPress experts, but we have some experience with it. We’ll try to answer most of our attendee’s questions, if we can’t, we’ll do our best to get you an answer after the meeting or, at least, point them in the right direction. 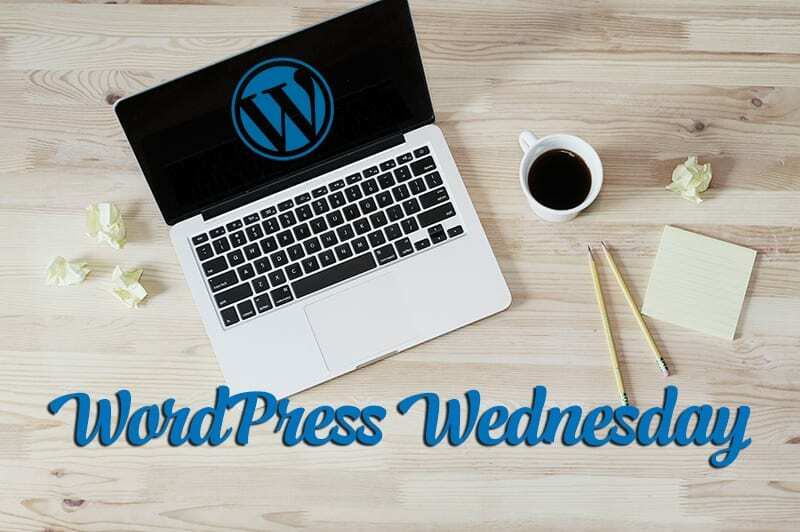 The featured speaker of the month was Carey Baskin, owner of The Marketing Department in Malvern, PA.
Carey did a comprehensive presentation on sales strategies with a variety of WordPress tools that can be used to integrate certain tasks into a website. Download the presentation.